Compare the capabilities of iLeaseMyCar Pro to any other loan or auto finance App and you will see there is no comparison. Want to save your deals while you shop different dealers? 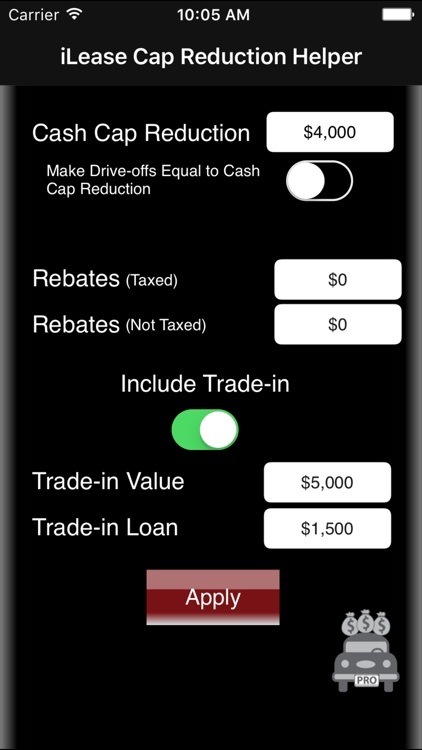 Enter in your trade-in value and trade-in loan amount and compute your sales tax trade-in credit? 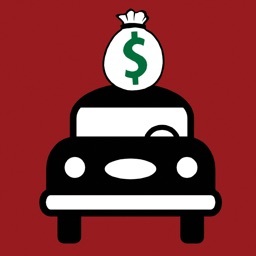 Handle rebates and roll fees into your lease? Calculate payments for states like New York, Ohio and New Jersey, that don't simply tax the lease payment? 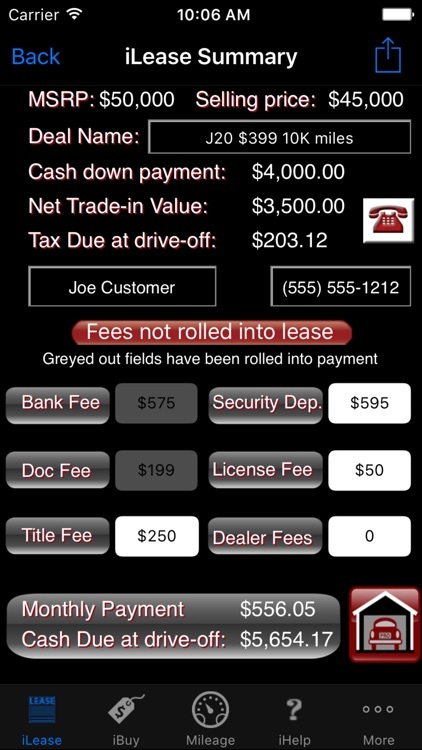 Buy the App that dealers are using all over the country to calculate payments for their customers. 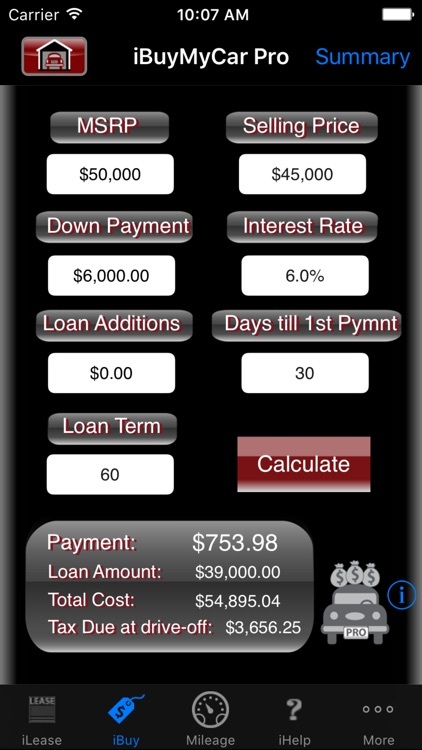 "Probably the best loan/lease calculator I've ever used on any system..."
"Of all the apps on my phone this is the best one. Period"
"If you sell cars you have to own this app"
"...matched my dealer system and even complicated taxing for my state Ohio worked." 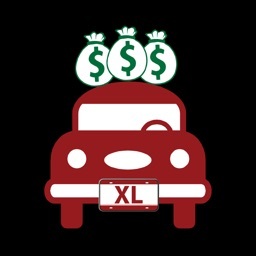 iPad owners, check out iLeaseMyCar Pro XL. All the same features, just formatted to fit the larger iPad screen. Watch our YouTube demo videos. Links at nottooshabbysoftware.com, or just search ntssw on YouTube. 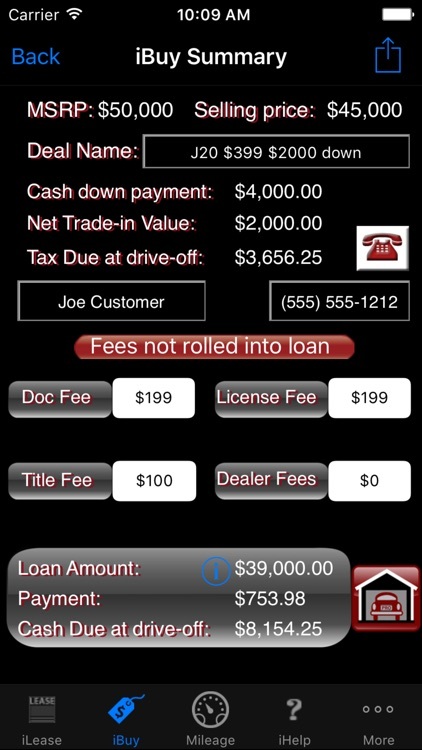 iLeaseMyCar Pro is the most comprehensive auto finance app on the app store. 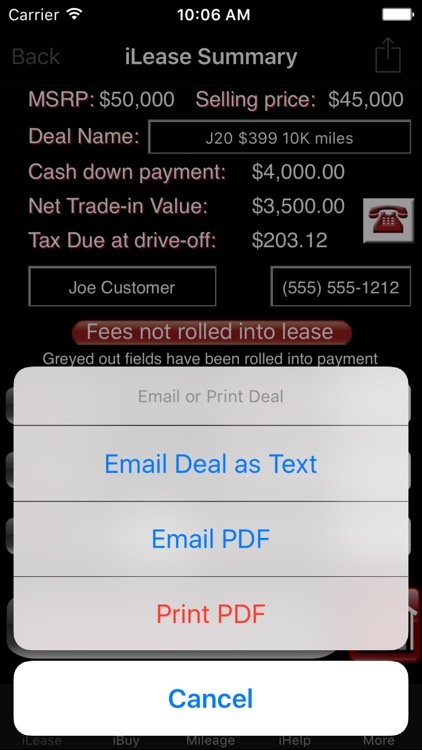 iLeaseMyCar Pro's "deal garage" lets you store and reload your deals as you shop around at different dealers. For those in sales, you can save a customers deal, reload it when they come back, edit it if they want to change something and save it again! 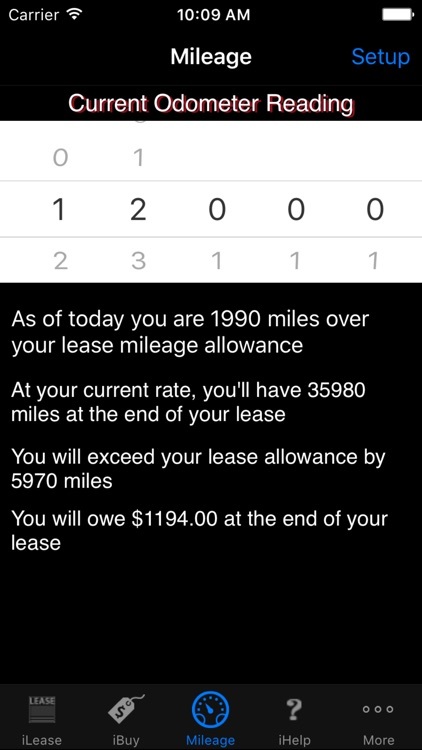 Also use deal garage to store monthly lease programs for quick payment calculations. When you are going to spend thousands on a vehicle buy an auto finance app that handles the entire transaction from trade-in, payment, drive-offs, and sales tax for a purchase or a lease. 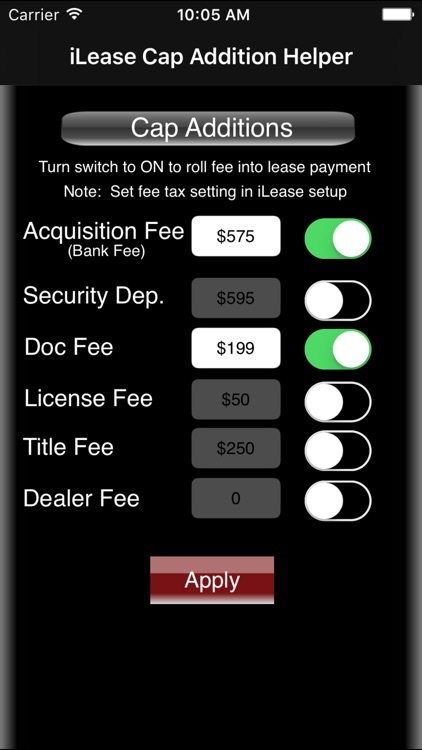 iLeaseMyCar Pro gives you much of the functionality car dealers have in their software, in the palm of your hand for a fraction of the price. 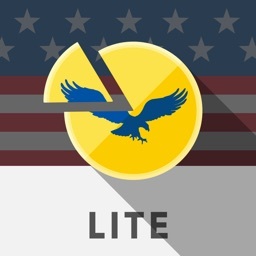 No other app comes even close. 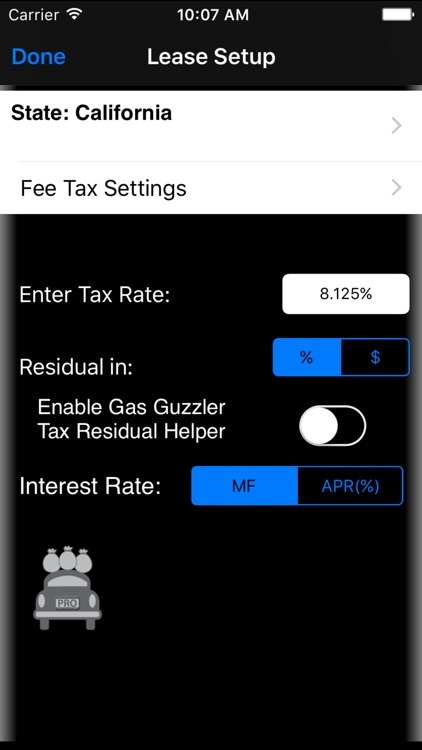 iLeaseMyCar Pro uses helper views that allow you to quickly enter all the details of your deal. The first snapshot shows 4 of the 5 views that make up the lease calculator. For the sales professional, don't lose a customer while you go back to your office to run the numbers--run numbers for them right on the showroom floor! This tool has been tested with numerous real deals sent to me from sales professionals like you. If you sell or buy cars for a living it is a must have. You'll pay for this app hundreds of times over by negotiating a better lease or purchase deal and for the sales professional with just one commission. • For the sales professional, create, email and print PDFs of your deals. • A summary view that details the key elements of your transaction on one screen. It provides a place to enter standard fees for auto transactions and calculates the total amount due at drive-off. When finished, email or save it in your deal garage! 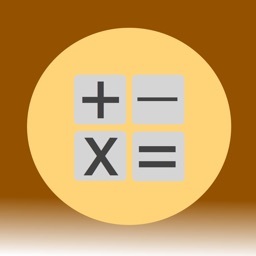 • Enter residual in dollars or percent. NOTE: Dealer’s use mileage allowance and term to lookup the residual for a given vehicle. 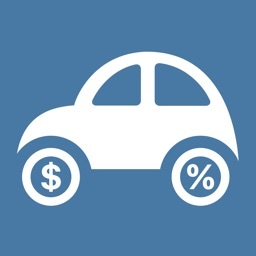 Residual is the input to the iLeaseMyCar as each manufacturer handles mileage residual reductions differently.